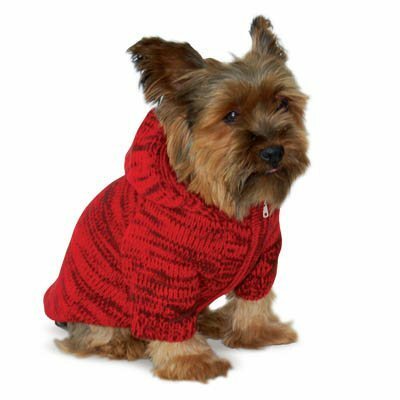 Designer hooded dog sweater with functional front zipper design. Mix knit creates a truly unique pattern of colors. Can be easily worn like a pullover. 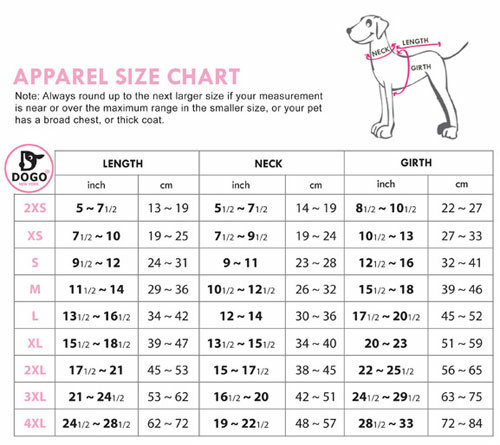 Cashmere blend with leash hole.